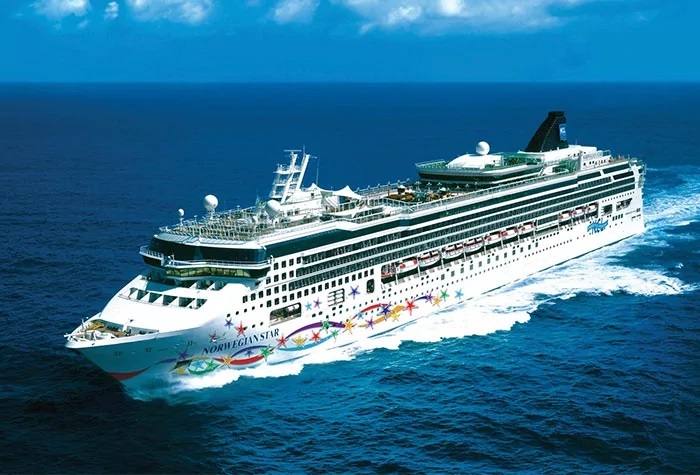 Norwegian Star blends the relaxed Freestyle Cruising concept with cruises to the Caribbean, Europe, and Transatlantic. Onboard Norwegian Star features 15 delicious dining options, 11 bars and lounges, a sprawling spa, an always-exciting casino, plus tons of fun for kids of every age. So whether you’re exploring Europe sipping piña coladas in the Caribbean, or cruising across the Atlantic, this ship offers it all. The vacation spot for lovers and friends since the time of Frederic Chopin and George Sand, Majorca’s island lifestyle will charm you. Shop in the open-air markets, explore the imposing gothic cathedral, and chill out in the harborside cafes and bars. Or head for the hills and the pearl-making center of Manacor-and some gorgeous scenery along the coast. Alcúdia is the main tourist destination in the north of Majorca, popular with families, and offers one of the area’s best markets. The Port of Tarragona is located in one of the most active economic areas of the Spanish Mediterranean, where the main petrochemical complex of the Spanish State is located. In this area the main Spanish terrestrial communication networks meet, making the Port of Tarragona be a strategical point for the access to the South and centre of the peninsula.